You are in the right place, just follow the recipe. This sweet shortcrust pastry is perfect for making tart, sweet pie (even the apple ones) and Italian crostata. 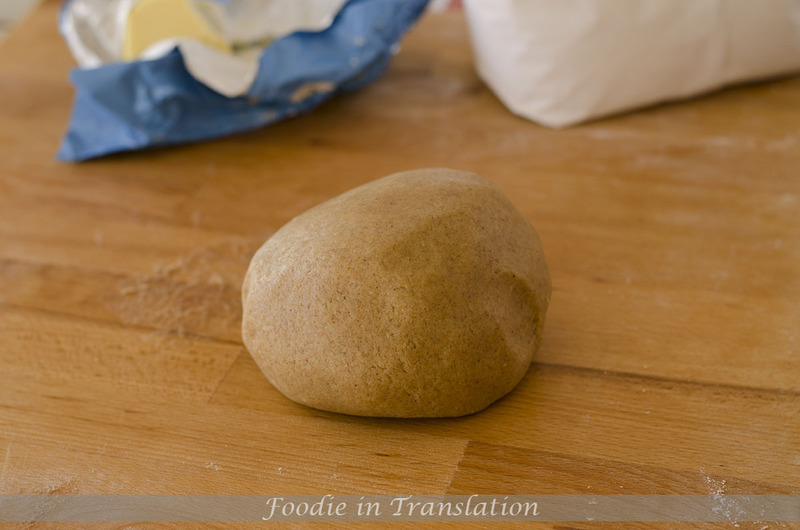 Just pay attention at the quantities (like always in the magic world of pastry) and at the time: you have to prepare this pastry as quickly as possible, using only the fingertips in order to not to melt the butter with the heat of your hands. And then you will be halfway to a delicious homemade dessert. 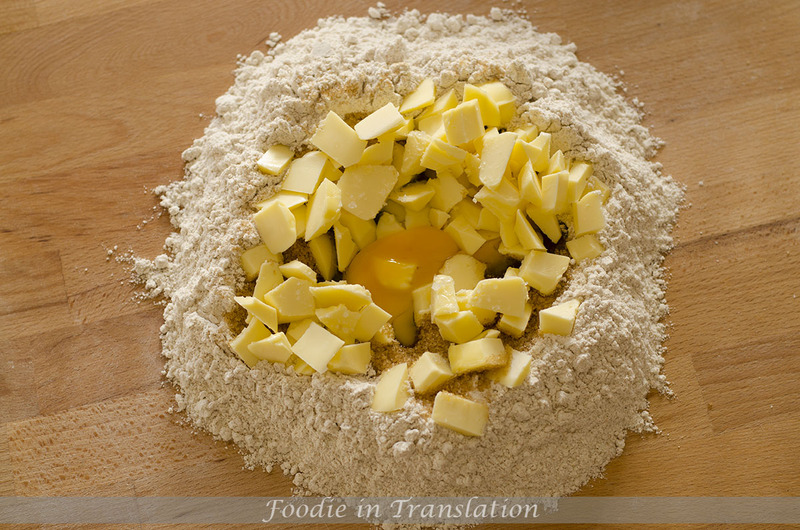 Next stop… the Italian crostata!! 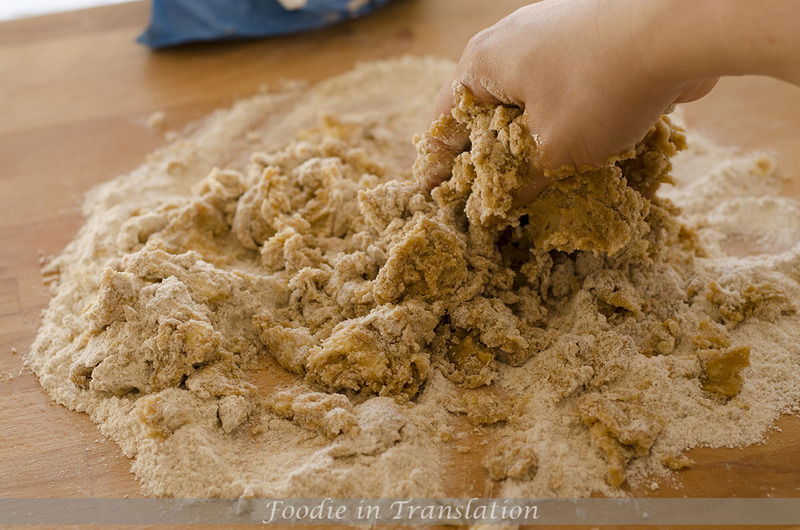 Put flour, sugar and salt on a wooden board. Cut the butter in small cubes. Add the butter and the egg to the rest. Mix all the ingredients together using only your fingertips and as quickly as possible. Once we have a smooth and uniform ball, wrap it with cling film and let it rest for 30 minutes into the fridge. 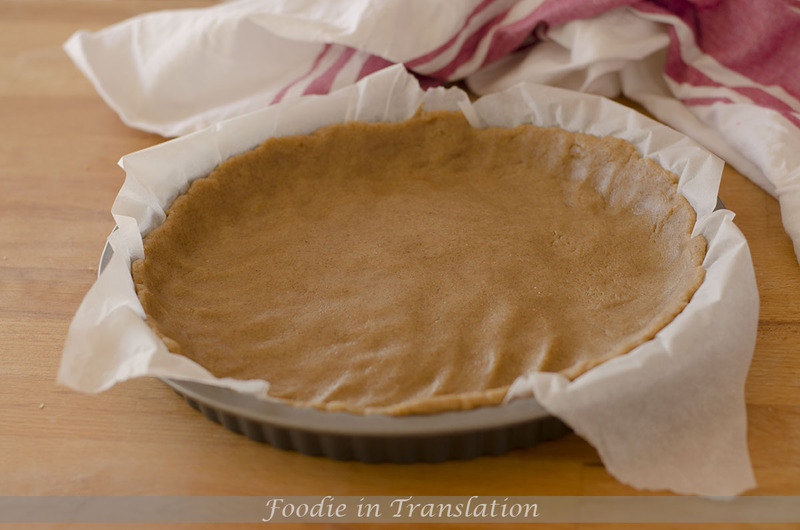 You can spread it out in a pie mould lined with parchment paper and use it for your tart, pie and crostata.